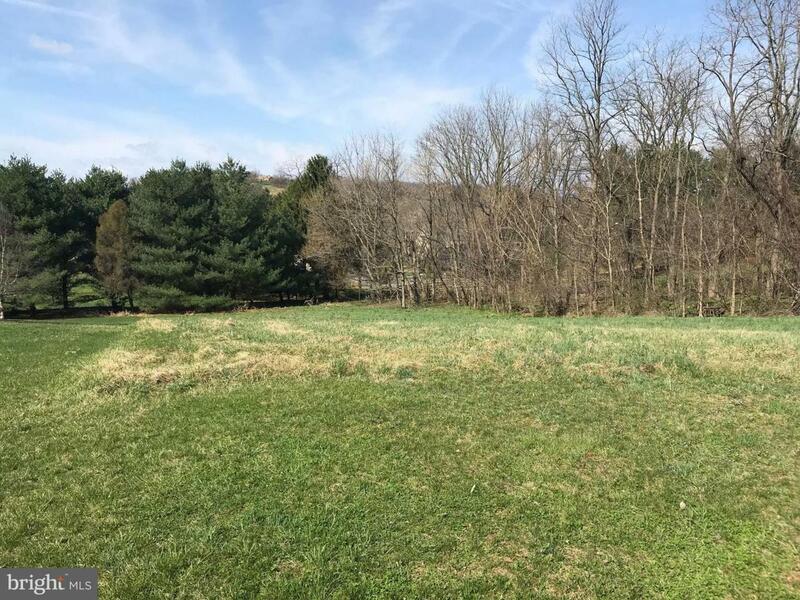 Build your custom home on this beautiful 1 acre lot in this amazing development. Country Lane neighborhood is conveniently located close to many national retailers and is only 10 minutes from downtown Chambersburg. This lot would be perfect for a walk out basement. Public utilities available. Come build your dream home on this beautiful lot.